Jack Alan Clouse, age 73 of Celina, Ohio passed away at 7:15 a.m. on Saturday, Dec. 1, 2018 at his residence, with his family. He was born on July 16, 1945 in Blackcreek Township, to the late Edgar and Neva D. (Stetler) Clouse. On July 1, 1967 he married Gloria Weitz, who survives in Celina. Jack is also survived by a daughter Julie (Don) Berry of Celina and two sons Jim (Cassie) Clouse of Dayton, Joe (Beth) Clouse of Findlay, Five grandchildren Kyle, Ryan, and Jenna Berry, Madison, and Jacob Clouse; two sisters Sally (Paul ) Wehr of Maitland, FL. and Peggy (Sheldon) Betterly of Nokesville, VA.; two brothers, Tom (Nancy) Clouse of Rockford and Jon (Betty) Clouse of Coldwater; a sister-in-law Sharon Clouse of Rockford and several Nieces and Nephews. He was preceded in death by his parents and his brother William Clouse. Jack graduated from Parkway High School with the Class of 1963 and was active in basketball and baseball. He received his Bachelor of Science Degree from Manchester College and completed his graduate work and Master’s degree from St. Francis, Wright State and the University of Dayton. Jack taught and coached for Celina City Schools from 1967 to 2006. 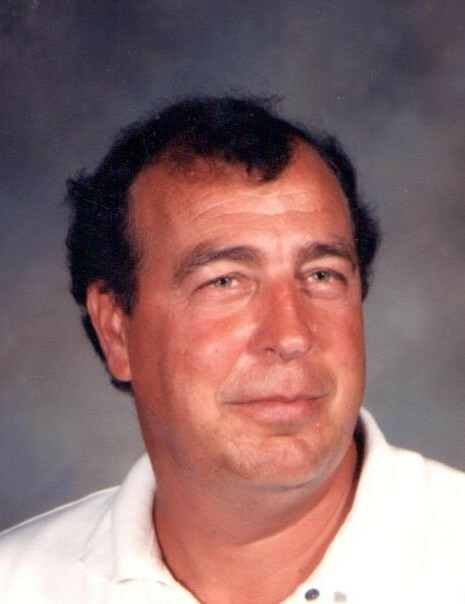 He had many happy memories of the football, basketball and baseball programs and the many students and athletes he was honored to teach and coach. He was a big fan of The Ohio State Buckeyes, Country Music, Old Cars and John Wayne. Funeral services will be held at 10:30a.m. on Wednesday, Dec. 5, 2018 at the Lehman-Dzendzel Funeral Home in Celina, with Rev. Douglas Meyer officiating. Burial will follow in the North Grove Cemetery in Celina. Friends may call from 2-6p.m. on Tuesday, Dec. 4, 2018 and a hour before services at the Funeral Home. Memorial contributions may be made to the State of Heart Hospice 230 W. Main St. Coldwater, Ohio 45828. 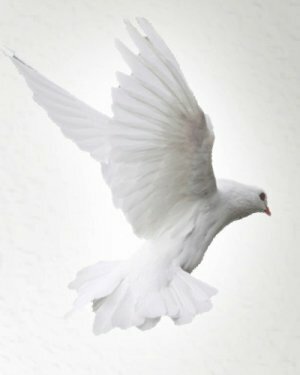 Friends may share condolences on-line at LehmanDzendzelFH.com.